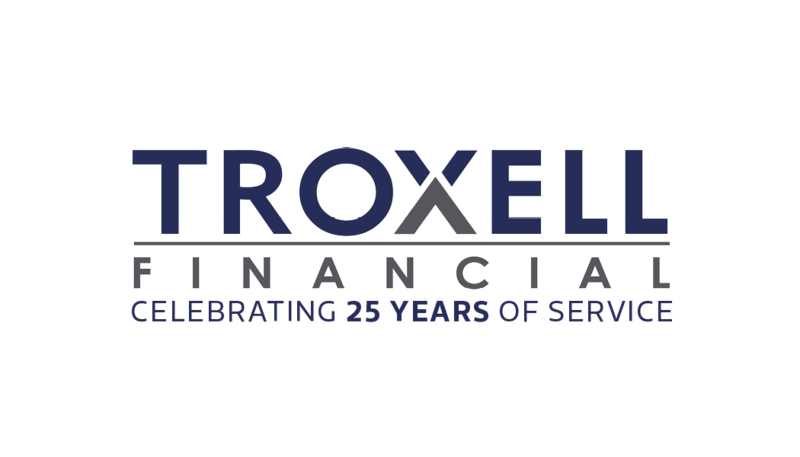 Erin joined Troxell Financial in 2013. She believes in providing excellent client service and understands the importance of meeting each client’s individual needs. 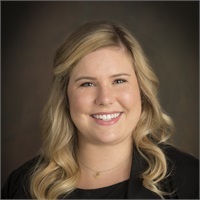 Erin strives to help Troxell Financial “raise the bar” in all aspects as a wealth management firm. A perfect day for me: Sleeping in, strolling the beach by late morning, heading back for a poolside nap, then catching the sunset with friends, cocktails, and lots of laughs. Favorite movie: Empire Records or Dirty Dancing or Christmas Vacation – I cannot just pick one!! A few things about me you may not know: I’m left handed, but golf right handed. I secretly enjoy binge watching reality TV on the weekends. Favorite food: Pizza, is there another option?! Best piece of financial advice received: Start saving for retirement immediately and without hesitation otherwise the timing “will never be right” based on your current life situation.